I love everything about WDR! 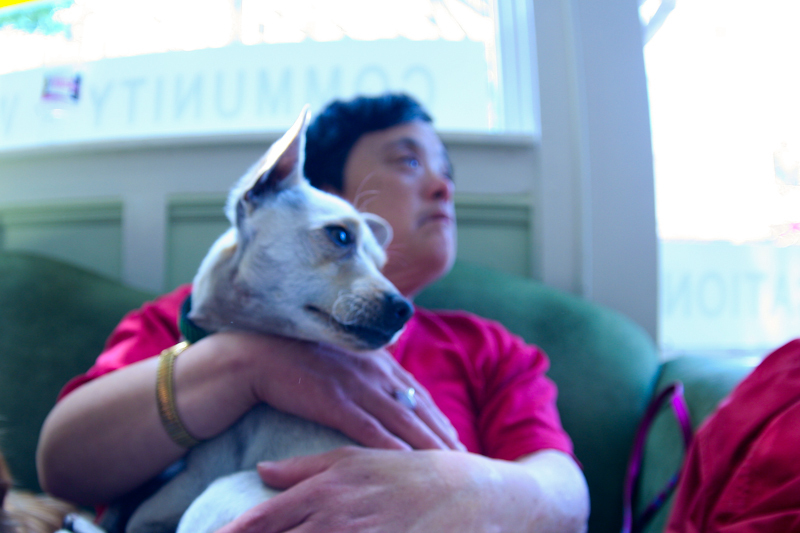 Especially the fact that they have a youth program that inspires kids to be more compassionate towards animals. Sierra seems so cute! Thanks Marcia for this awesome post! 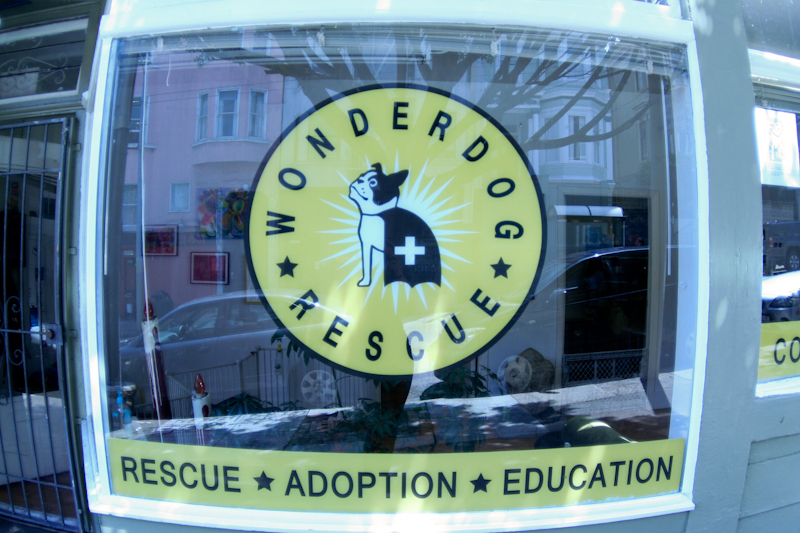 I love Wonder Dog Rescue! I have always had a love for dogs, and hope to become a foster owner or volunteer one day soon!